Do you know your personality dictates your environment? 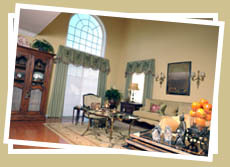 At GBG Interior Designs, we bring your hidden style to life. Real and timeless design is our passion. We would love to work with you on your next interior design project. View our full range of services or contact us today to request a quote.